Arizona hot air balloons offers discounted birthday balloon rides for that special someone. 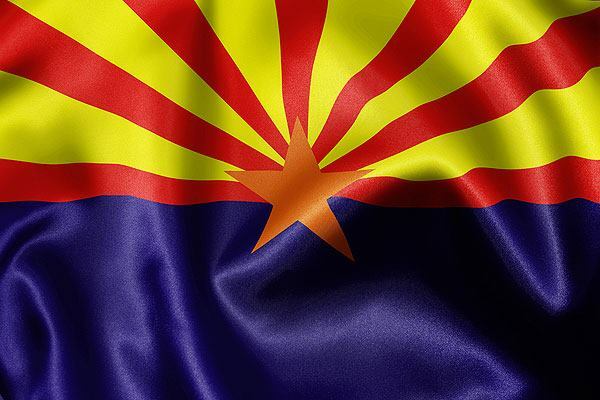 Blogs & News Happy Birthday Arizona! Take a Birthday Balloon Ride! Take your Arizona Birthday Balloon ride with Arizona Hot Air Balloon ride today! When you talk to people that has never been to Arizona, often times they think its a desert full of sand and winds. Many people never know that the Sonoran Desert youngest and wettest desert in the world. Thats right, Arizona is the wettest desert in the world with its 6.2 inches of annual rain fall. Many of the flowers and plant life in this beautiful state is in fact very drought tolerant. We often will get multiple big storms that come through and divide the annual rainfall up. That is why Arizona is know for its flash floods, because the amount of rain is dispersed in 1.5 to 2 inches of rain per storm. For over 2,000 years the Hohokam people occupies the Phoenix Arizona area. They created over 135 miles of irrigation canals. This made most of the area workable. Those paths later would be used for the modern day Hayden-Rhodes aqueduct, Central Arizona, & Arizona canal. It is rumored that sometime between 1300 & 1450, periods of drought and severe floods is what led to the Hohokam civilization’s abandonment of this area of Arizona. Once mother nature drops the water on the land, it literally breathes life into the dormant. The plants will all bloom! Not only does the area green up, but then the life of the wild poppy plants start to bloom displaying their vibrant yellows, blues, and purples. When people go out on our hot air balloon rides in AZ they have the opportunity to photograph the life cycles of these beautiful plants. The plants are growing and the small ponds and mother nature made reservoirs retain the water until the next storm. Once you get into the hot air balloon with Arizona Hot Air Balloon we focus always on safety first, then always the very close second is the aesthetics of the flight. Be prepared to get some of the most breathtaking photos on our hot air balloon rides in AZ, as you gently float off the face of mother earth for an hour to and hour and a half balloon flight over Arizona. 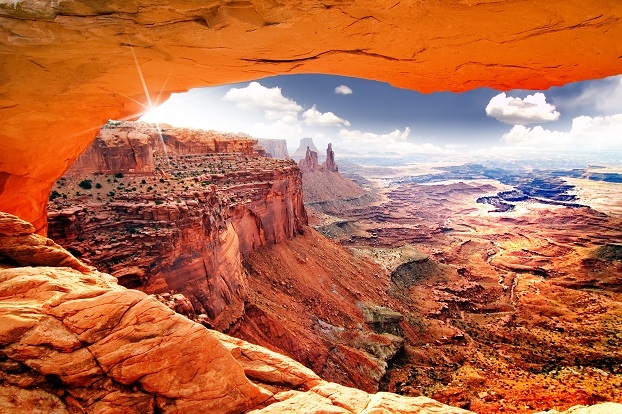 Here at Arizona Hot Air Balloon we want to celebrate the beautiful state of Arizona! Call us up and tall us you want the Arizona Birthday Balloon Ride discount and you will receive a 40.00 per person discount! An Arizona Birthday Balloon Ride is one of the most breath taking ways to see this beautiful state. Because of our constant lush weather, we fly our hot air balloon rides over 340 flights a year! With that number of flights, and our spotless safety record why would you want to share an Arizona Balloon Ride with anyone else. Remember, here at Arizona Hot Air Balloon Rides we dont just sell the balloon ride, we sell the memory of a lifetime! Call us for Balloon ride specials in AZ and we will customize your flight around your parties needs. Arizona Hot Air Balloon Rides!